Dr. Lin-wen Hu has over 20 years of experience in nuclear reactor design, safety and nuclear technology application. 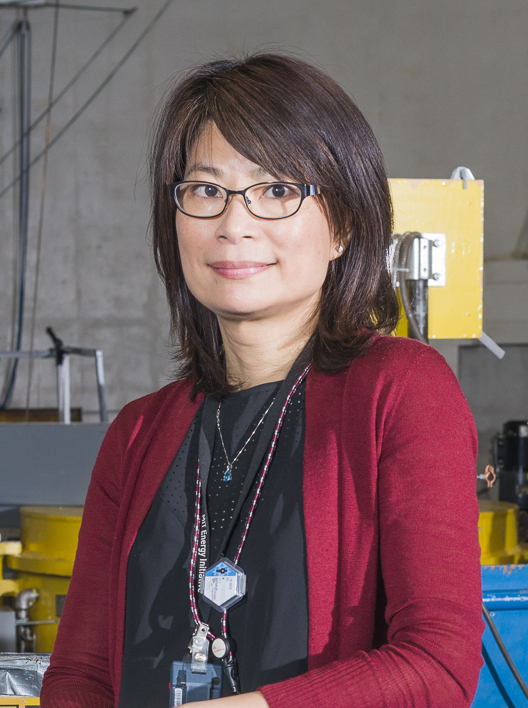 She currently directs MIT Nuclear Reactor Laboratory’s research and services division, which consists of reactor experiments, neutron activation and elemental analysis, neutron beam applications, and reactor physics groups. Dr. Hu is the Technical Lead of the 6 MW MIT Reactor as a partner facility of Idaho National Laboratory's Nuclear Science User Facilities and engaged in the development of a wide range of nuclear applications including advanced nuclear fuel, materials, sensors irradiation tests, radioisotope production, design, safety analysis, and licensing of innovative nuclear reactor concepts. 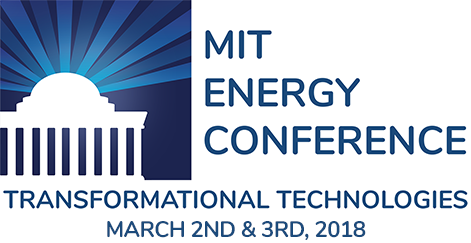 Dr. Hu’s current research includes transportable molten salt reactor design and demonstration using an integrated subcritical test facility, and Transient Reactor Test Facility (TREAT) modeling and instrumentation design. Dr. Hu has authored over 200 technical publications.